Obi-wan on Ryloth. Episode INNOCENTS OF RYLOTH.Best episode ever!Besides The one when Obi-wan sees Satine again.:). 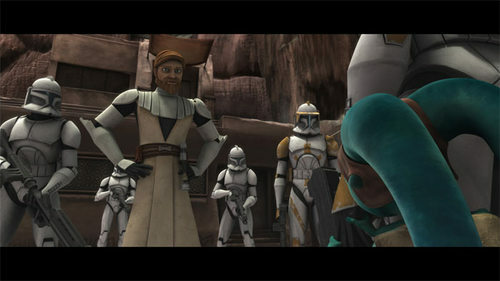 Wallpaper and background images in the étoile, star Wars: Clone Wars club tagged: star wars clone wars obi-wan ryloth.